Today the Church remembers the witness of Saint Stephen, the first of the Church’s martyrs. The cruelty of his death is recorded in the Acts of the Apostles, as is the manner in which he died, transforming the violence that took his life into an occasion to give witness to an authority greater than those fallen powers who would rule us by fear and threats. 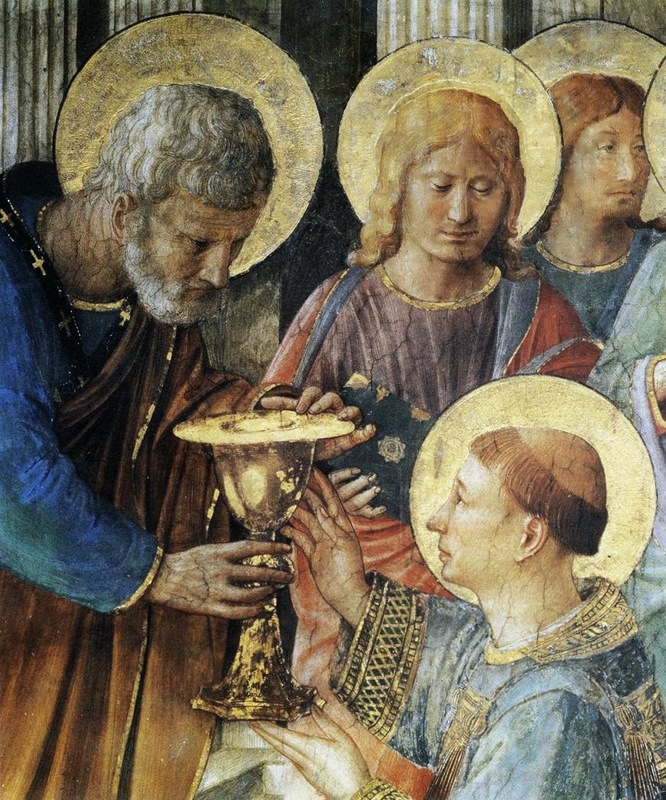 That the Church remembers Saint Stephen today is no accident. Strip away the sentimentality that obscures the story of Christ’s Nativity and one realizes that Christ came into this world, and from the first instant he showed his infant face, he was opposed. Recall yesterday’s excerpt from the magnificent prologue to the Gospel of John which testifies that Christ came to his own (us) and his own (again, that means us) “knew him not.” But worse than this- we refused him.